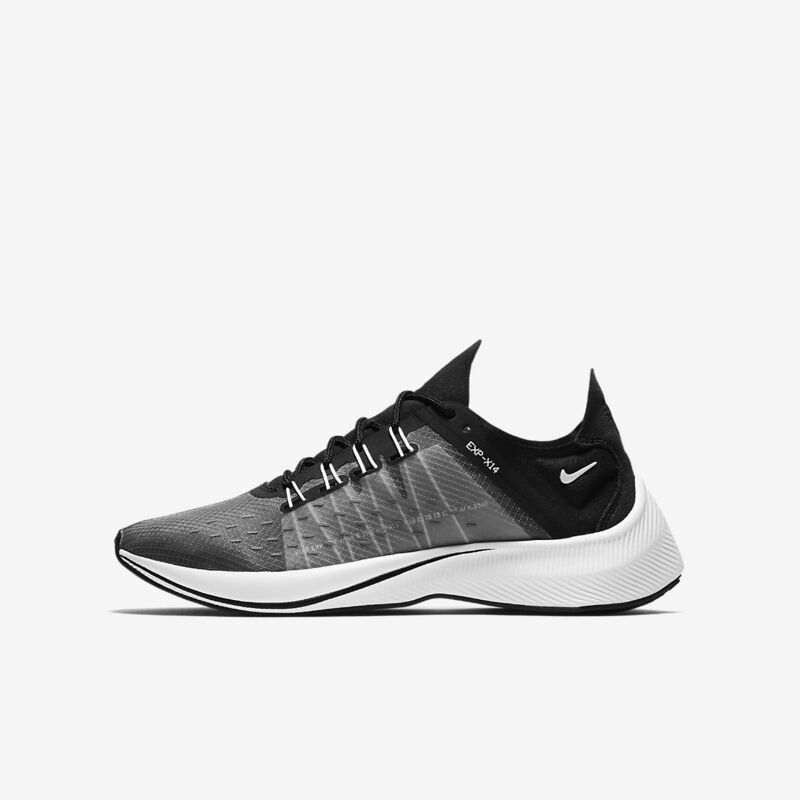 Drawing inspiration from Nike running shoes such as the Nike Zoom Drive, the Nike EXP-X14 takes you off the track and onto the street with a fast stance and shape. Its soft foam midsole delivers lightweight durability and a smooth ride. Have your say. 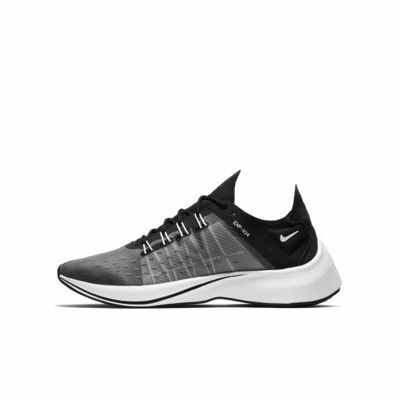 Be the first to review the Nike EXP-X14.